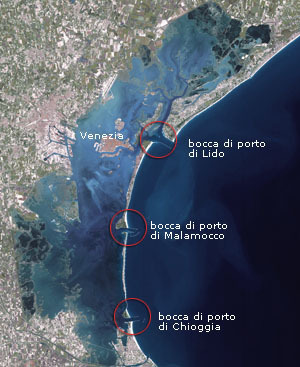 Are Venice and its lagoon doomed? Why is Venice hit by floods more frequently than in the past? Is Venice sinking? What is Mose? After the disastrous flood of November 4th, 1966, the Italian State approved an articulate plan for the safeguard of Venice and its lagoon. Following years of investigation and research, works commenced and are now nearly under completion. 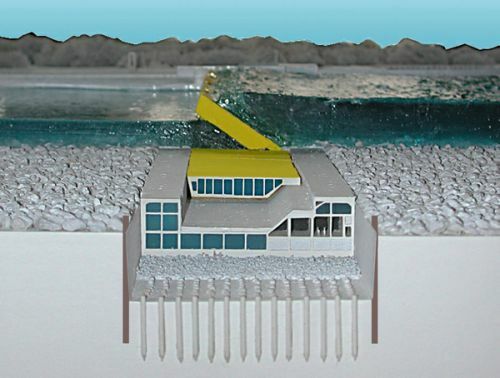 The plan of interventions have included requalification and regeneration of the lagoon, the defence of islands shores and the reinforcement of the coastal line, as well as the construction of the Mose system, the mobile gates located at the three inlets that will protect the city from extraordinary high tides. 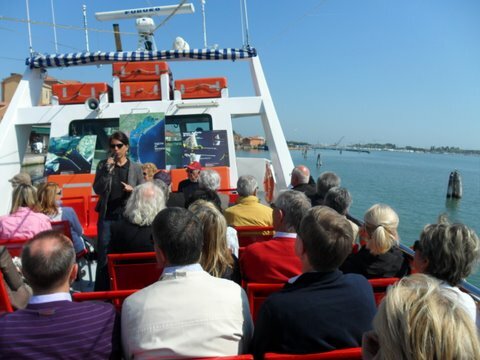 This visit will give you a deep insight of the environment where Venice lies, its complex problems and the challenges that have always undermined its very existence, as well as the projects that the ancient government implemented and the projects being currently undertaken. The visit can be structured to match your specific requirements and interests, and includes an excursion on boat across the lagoon to one of the construction sites where the Mose system is being constructed. The excursion is proceeded by a brief video or a detailed presentation with slides.